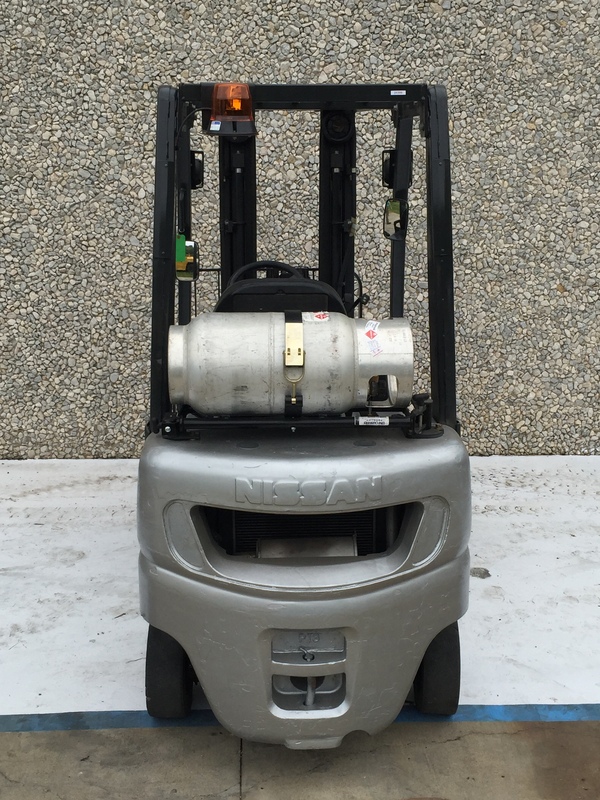 This used Nissan forklift was originally sold by us in 2012 to a company that produces nutritional programs for ranch, wildlife, and feedlot enterprises. 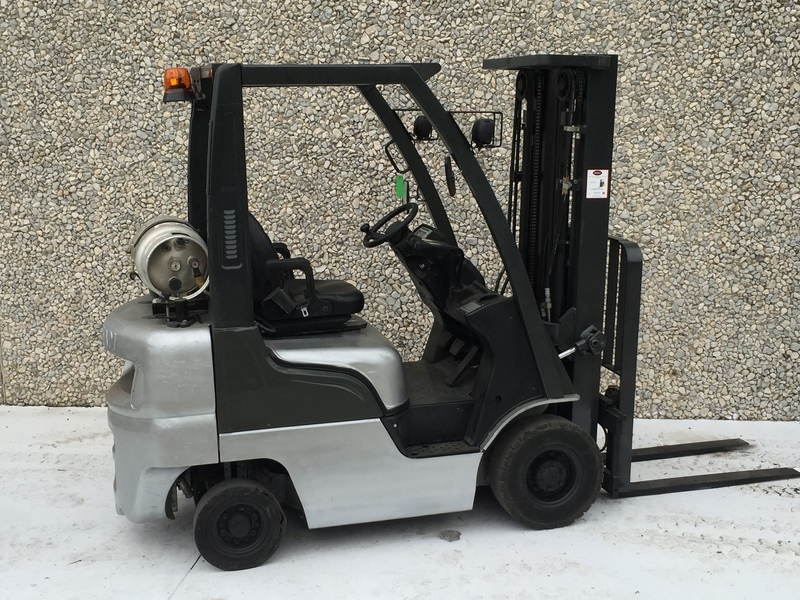 Being sold by Sunbelt brand new, we are the only company to have ever worked on this forklift and it has been maintained by our certified technicians. 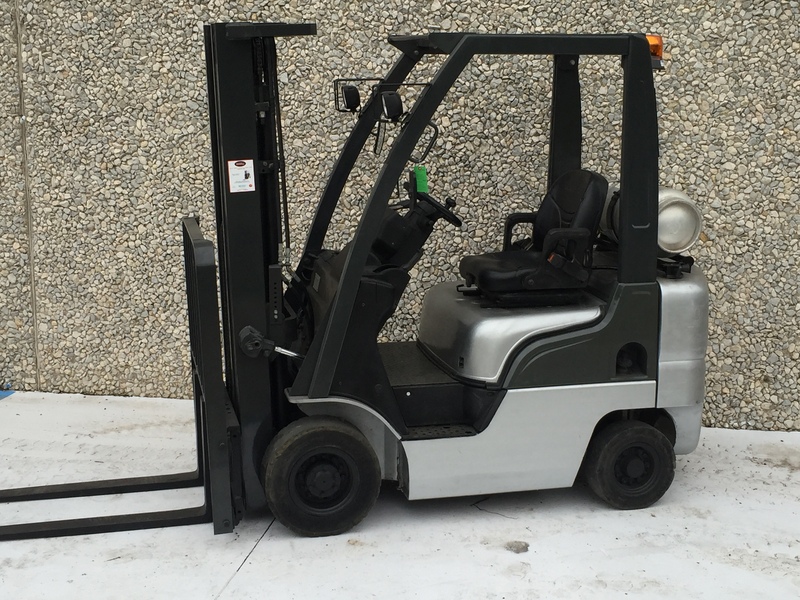 With 8400 hours, this lift would be a great addition to a fleet that needs a reliable pneumatic tire forklift.